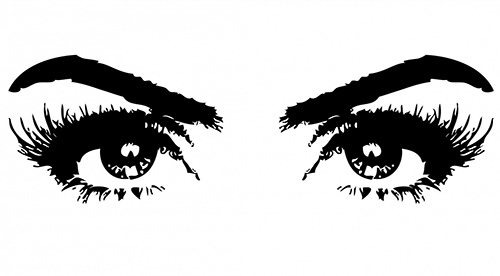 Tinting your eyebrows and eyelashes can really enhance the appearance of your eye area. Eyebrows can be tinted light brown, medium-dark brown or black. Eyelashes are tinted blue-black, which is the darkest black that they can go. Before your tinting treatment begins, we have a thorough consultation discussing your colour preferences, to ensure you are more than happy with the end results. A patch test is required 48 hours before treatment. Results last up to 4 weeks, written aftercare is provided at the end of your treatment. Get in touch to find out how we can help you!